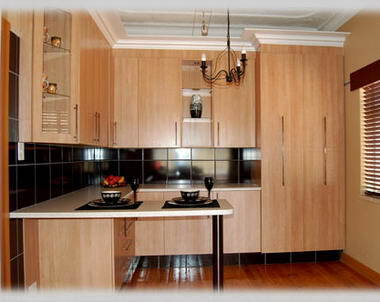 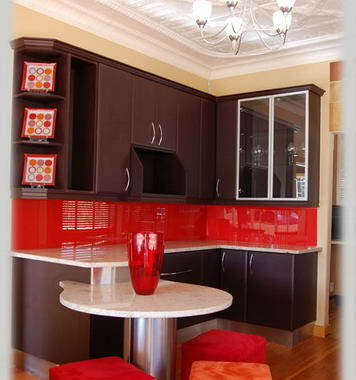 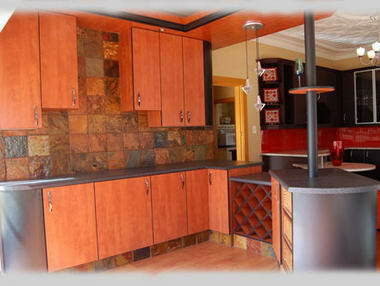 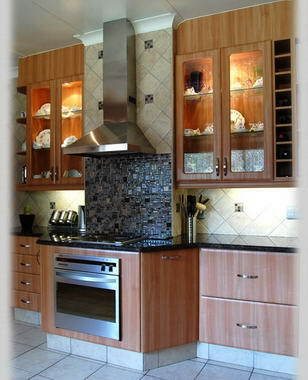 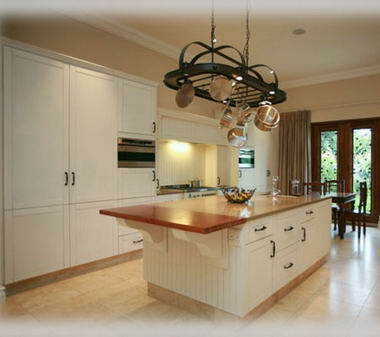 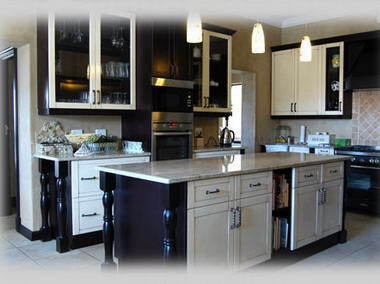 C.B Kitchens - C.B Kitchens , originated from the registered name COVERBOARD INDUSTRIES CC that was established in 1994. 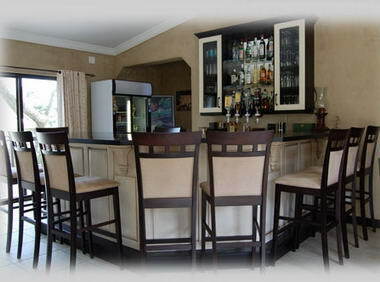 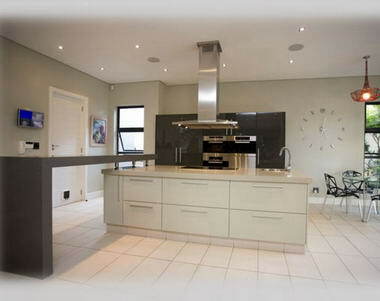 Since then our company has grown to a kitchen supplier that is highly recommended by our previous and current clients. 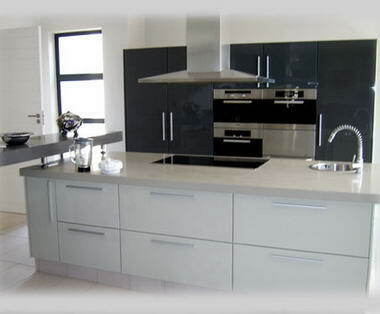 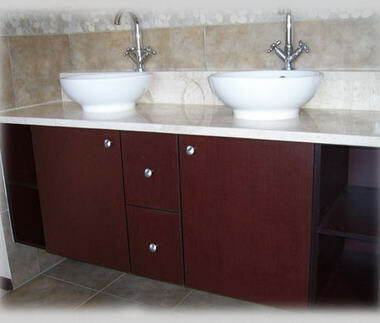 (Up to 95% of our clients are referrals) We manufacture, supply and install Kitchens, built-in, study and vanity cupboards as well as wall units and bars. 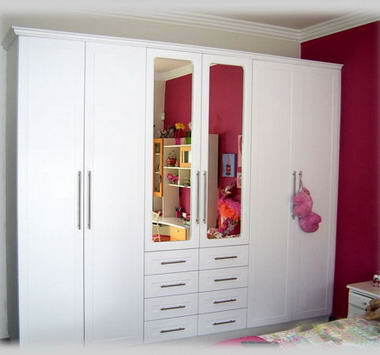 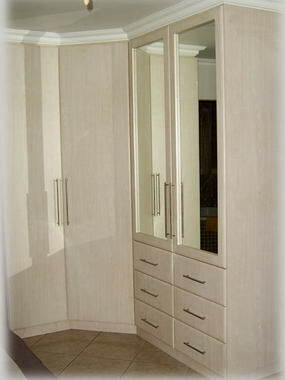 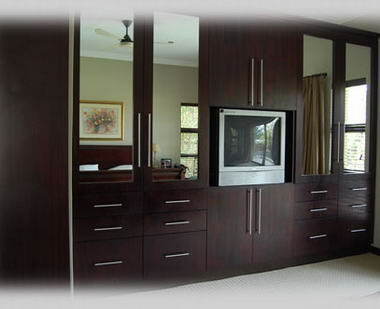 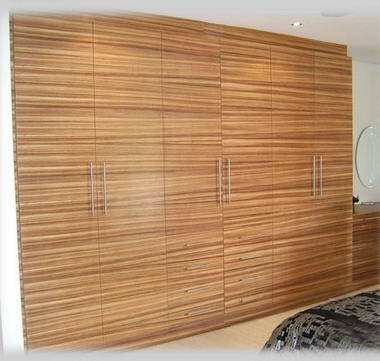 The wide range of finishes includes, melamine, wrap, solid, semi solid, ‘duco' and paint technique, aluminium frame doors. 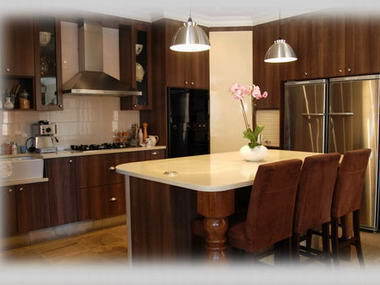 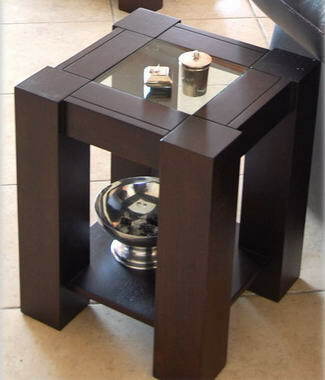 The worktops can be, laminated post-form, granite, ‘Technistone, ‘Ceaserstone' or solid wood. 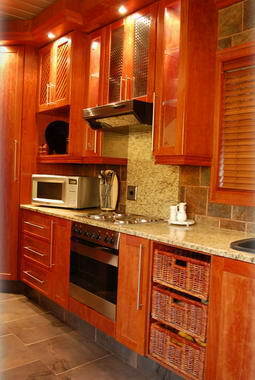 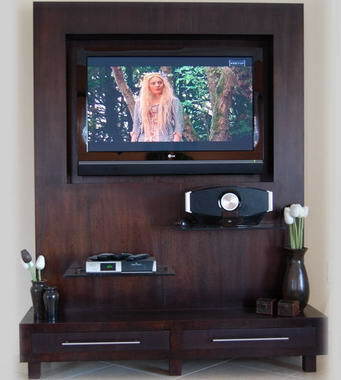 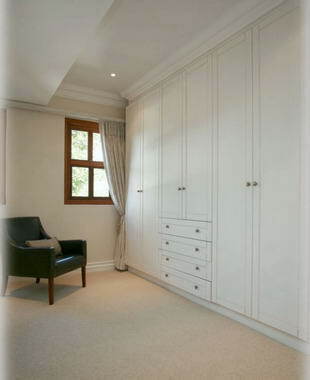 A wide range of hardware can be fitted inside your cupboards as per our suppliers available products. 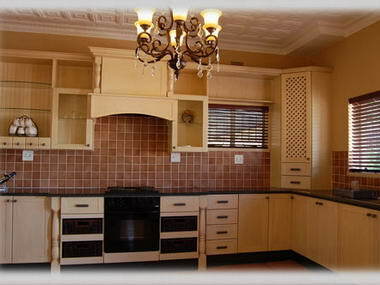 Our highly experienced design team will consult with you at your home or our showroom, Site measurements will then be done and a 3D design of your dream kitchen will be submitted to you with a quotation.